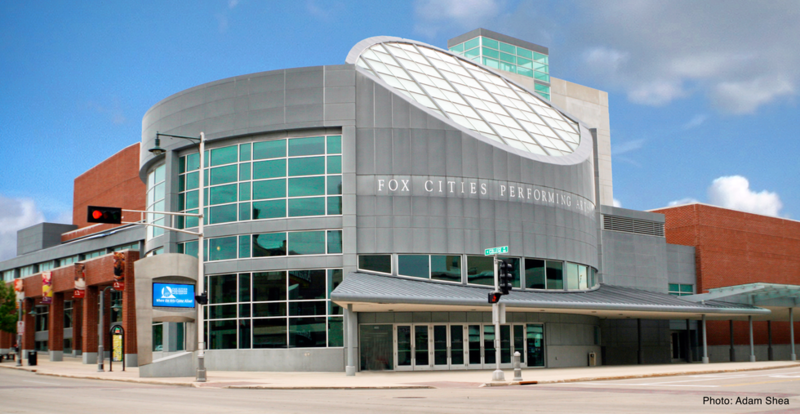 From food to recreation to shopping, there's plenty to do in the heart of the Fox Valley. 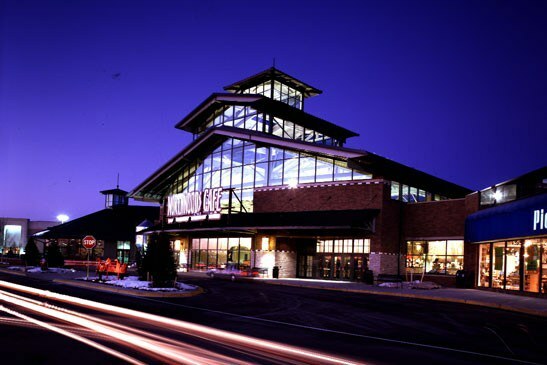 As the largest mall in Wisconsin, you can get some serious shopping here. You'll find department store staples like Target and Macy's, as well as Scheels, a huge sporting goods store. There's also a plethora of other stores, such as Bath & Body Works, Forever 21, and Victoria's Secret. As for food, there's a sprawling food court and a sit-down restaurant that I'll cover later in this list! This coffee shop just opened last year, but it has already built up quite a reputation because of its modern atmosphere and beautiful cups of coffee. The food is also delicious! Next time you want to check out a new coffee shop, I suggest heading here. 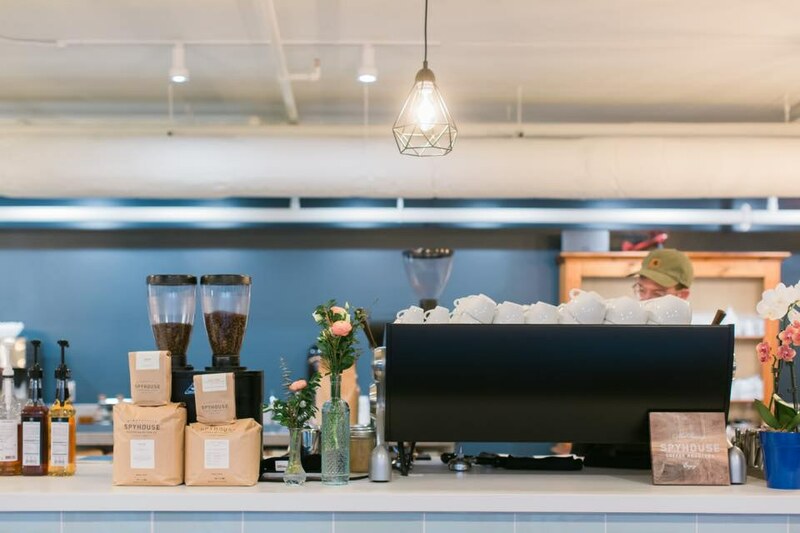 Check out Tempest Coffee Collective here. Like many cities in the area, Appleton thrives off the Fox river. There are many opportunities to catch a stunning glimpse of the river, so make sure you have your camera ready. 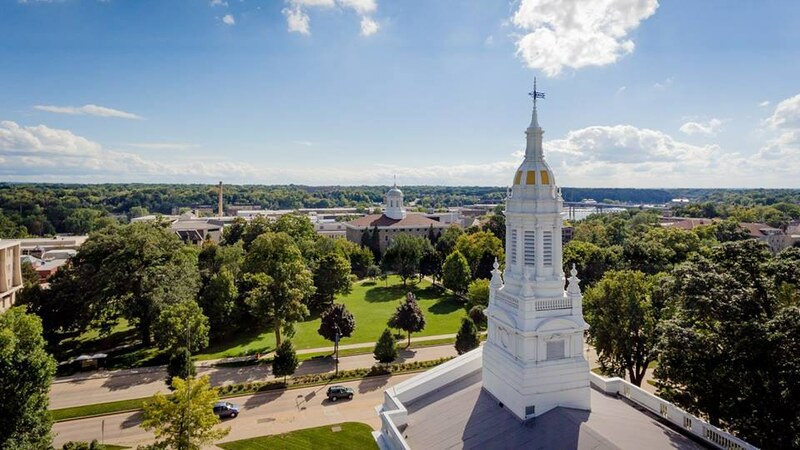 Founded in 1847, Lawrence University is a beautiful liberal arts college that is seamlessly integrated into the city's landscape. With gorgeous buildings and abundant green spaces, a stroll around this campus will grant anyone a much-needed break from the bustle of everyday life. 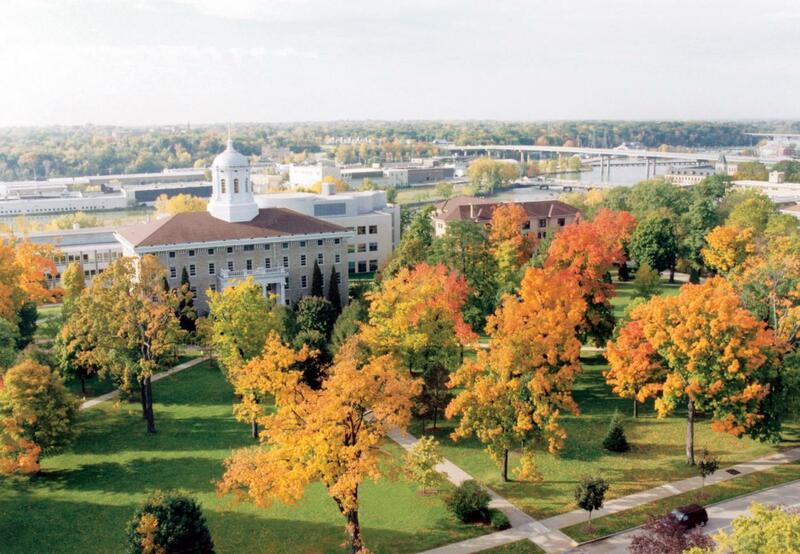 Check out Lawrence University here. The Appleton Farmers Market is definitely a must on Saturday mornings. 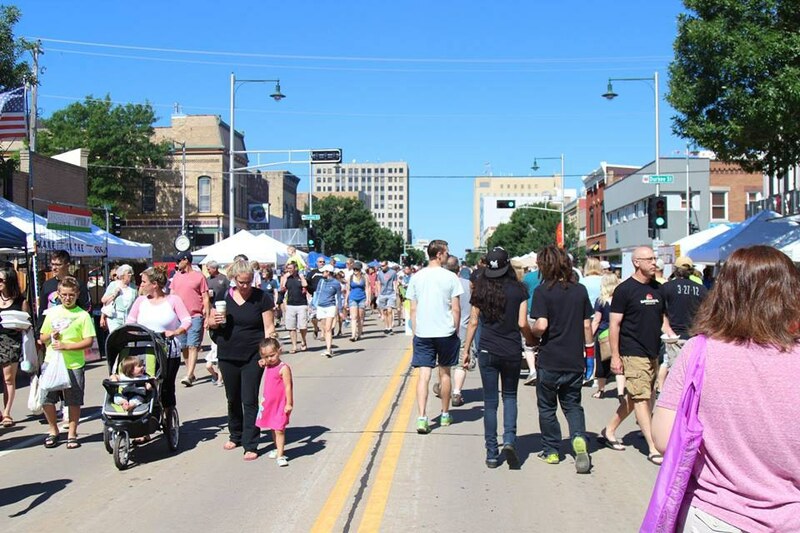 Taking place outside June through October, one of my favorite summer activities is sampling all the delicious food available and looking at all the great handmade products at this large farmers market. Check out the Downtown Appleton Farmers Market here. This might be geared more towards the younger crowd, but the Hearthstone Museum still has plenty to offer for any age. This historic house has the honor of being the first home in the world to be powered by a hydroelectric station via the Edison system. This beautiful piece of history is definitely worth checking out. 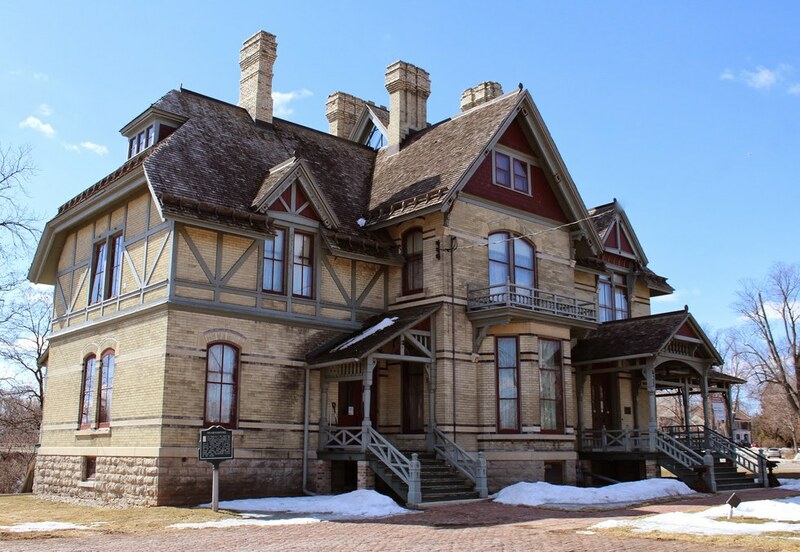 Check out the Hearthstone Historic House Museum here. I love going to this place! Serving breakfast, lunch, and dinner, along with gorgeous pastries that are almost too pretty to eat, this should be your destination if you are on the search for delicious, quality food. 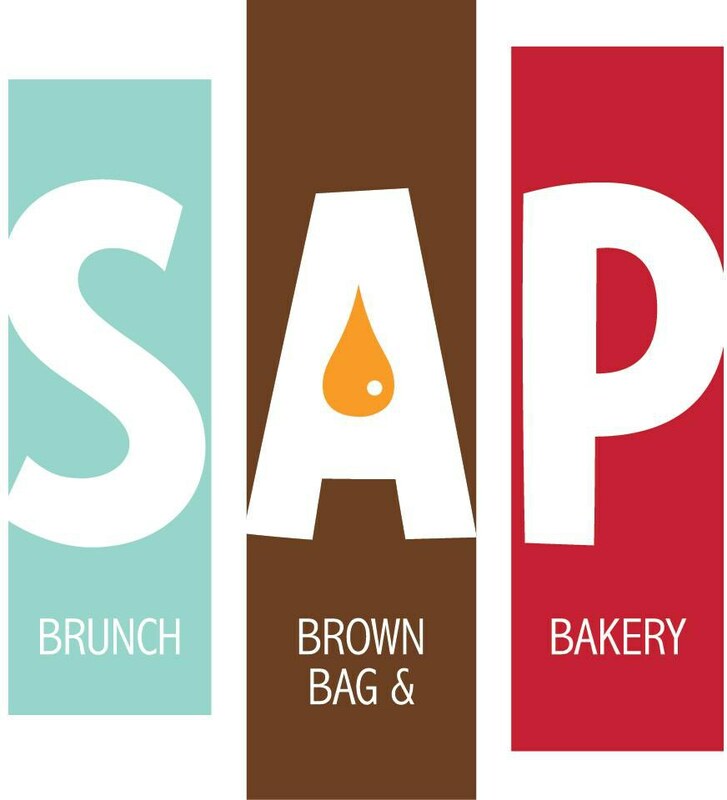 Check out SAP Brunch, Brown Bag & Bakery here. 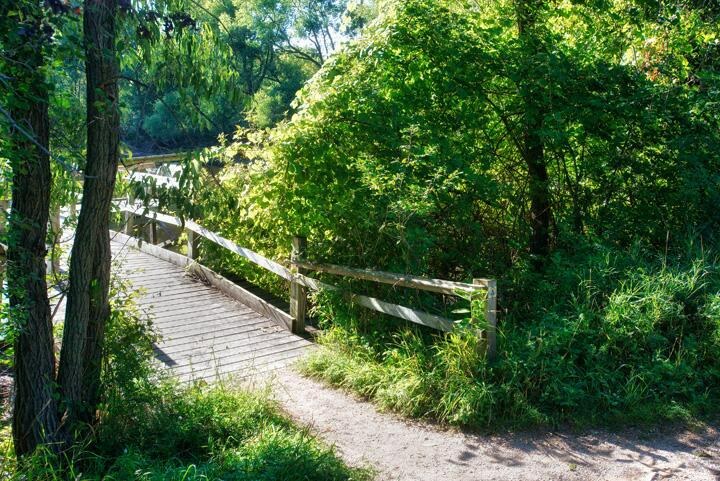 This hidden gem of a trail is located in the middle of the city but acts as a great place to go on relaxing stroll. I have walked this trail alongside the river many times with family or friends just to catch up and enjoy the scenery. Check out the Fox Trot Trail here. Downtown Appleton has many unique local businesses that are definitely worth checking out. Some of my favorite spots are the Blue Moon Emporium, The Fire, and The Vintage Garden. You can easily spend a whole afternoon exploring the various shops and activities located in the downtown area. 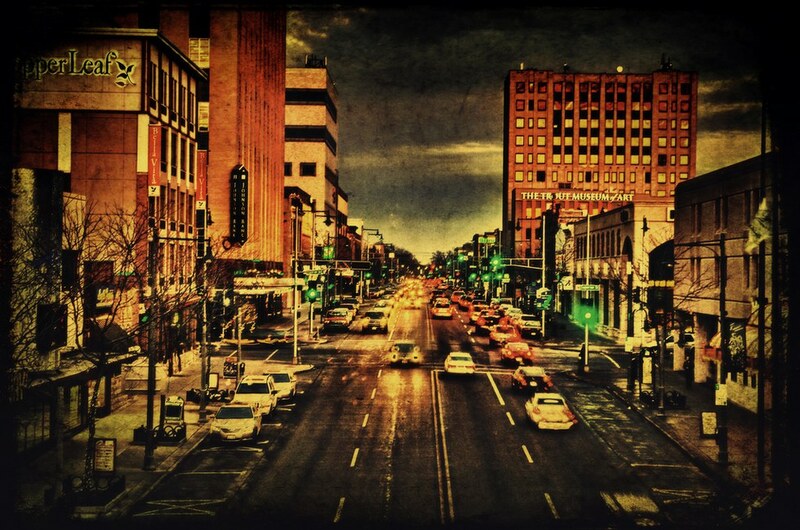 Check out Downtown Appleton here. I have visited this museum more times than I can count. Once again, this is a place more geared towards children, but it still offers plenty of exhibits that will be able to capture the interest of anyone. 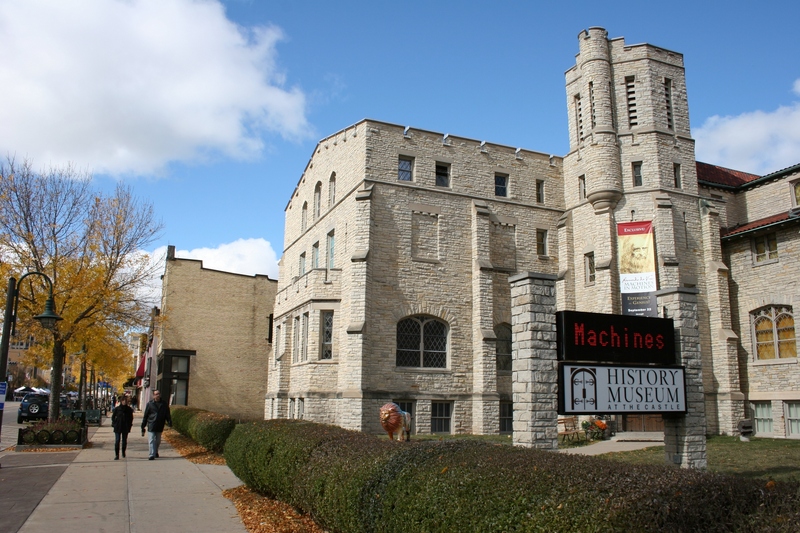 It features a permanent exhibit on Harry Houdini, which is fascinating since the legendary magician actually lived in Appleton! Check out The History Museum at the Castle here. With a large amount of food and coffee options, there is something for everyone in the warm ambiance of this space that is both open and cozy. This is definitely one of my favorite places to get coffee and a bite to eat. 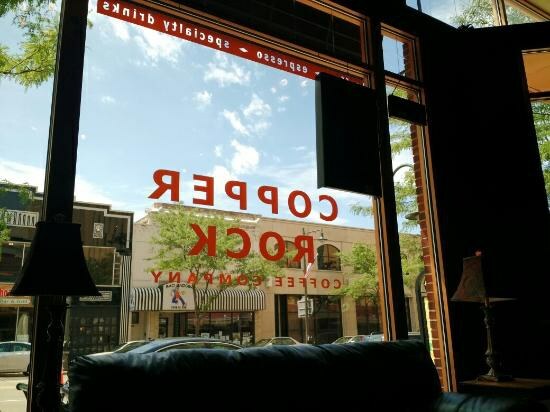 Check out Copper Rock Coffee Company here. If you love butterflies, this beautiful location is definitely for you and offers plenty to do on a nice summer day. Featuring a butterfly house, along with a butterfly maze and bridge out in the gardens, this is definitely a fun place to be. 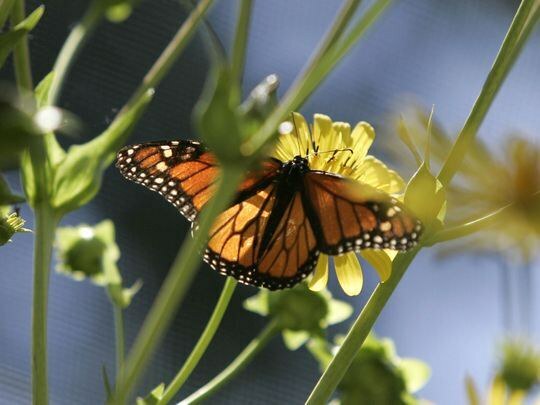 Check out the Butterfly Gardens of Wisconsin here. This place smells like sugar and happiness. You can pretty much find any kind of treat that your heart desires in this place. It also has some of the most amazing chocolate bars you'll ever taste and serves ice cream. Check out Vande Walle's Candies here. I think it's safe to say that many people in the area are guilty of getting their picture taken in front of this Instagram-worthy mural located on The Fire art studio. 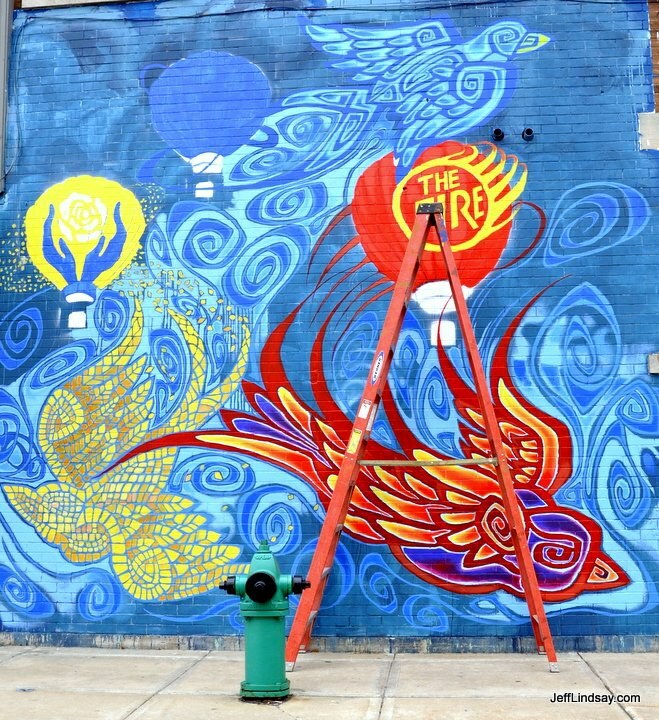 There are also several other beautiful murals in the downtown area, so be sure to walk around and check them out. The only art musuem in the city, the Trout Museum displays art by both regional artists to ones that are known around the world. If you are looking to do something different, I suggest visiting this place. 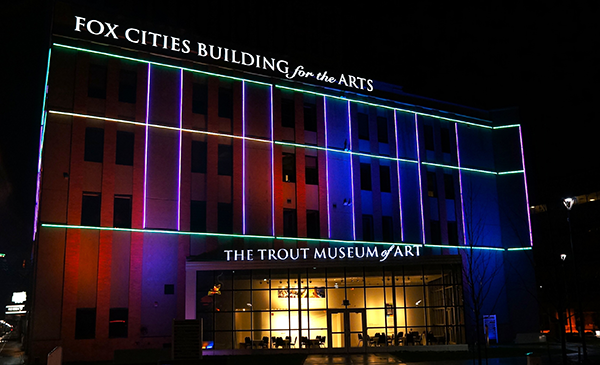 Check out The Trout Museum of Art here. Looking to head on some trails and enjoy the presence of nature? Look no further than the Bubolz nature preserve. This place is a personal favorite of mine and has a nature center, log cabin, observation tower, and several ponds and creeks to check out. 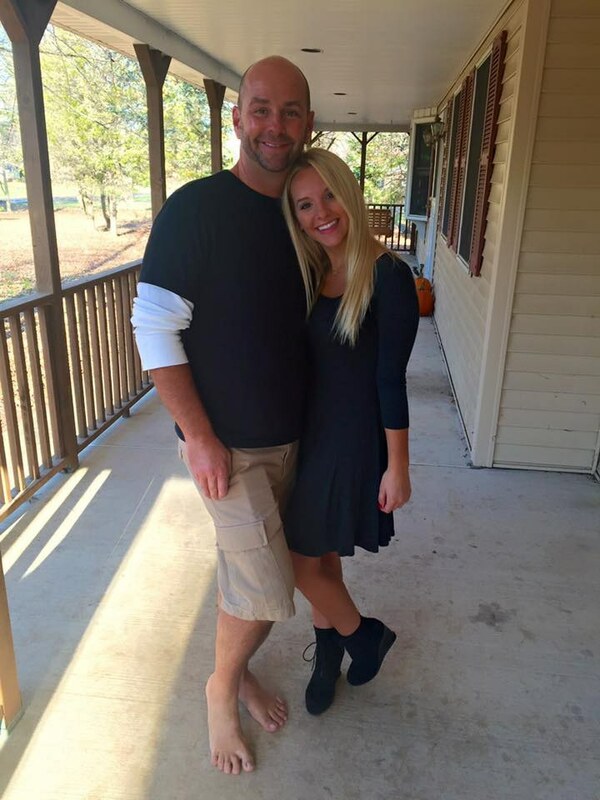 Check out the Gordon Bubolz Nature Preserve here. This place has some seriously awesome food. It also acts as a unique dining experience since the tables are covered in paper and they give you crayons so you can draw on the tables while you are there. Also, their Appleton is located within the Fox River Mall, making it the perfect place to get a meal after a long day of shopping. 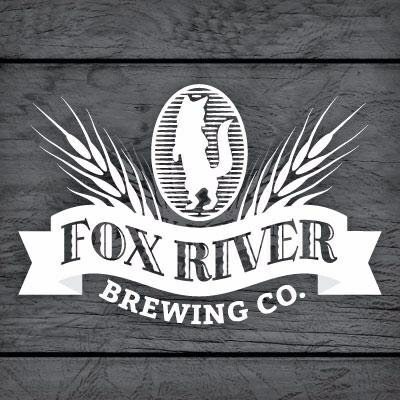 Check out the Fox River Brewing Company here. 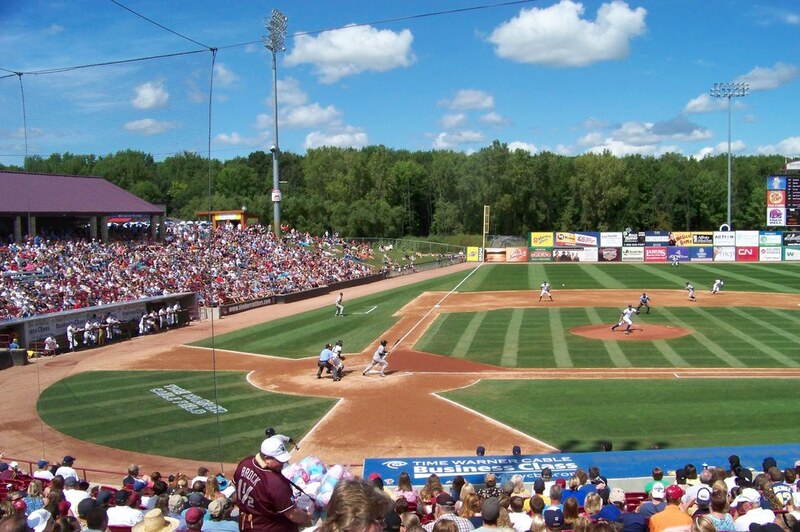 I have definitely seen my fair share of Timber Rattlers baseball. It's always such a fun time and they sometimes have special theme nights. They also have a fireworks display after certain games. Check out the Wisconsin Timber Rattlers here. There are so many different kinds of ice cream to chose from at this tiki-themed restaurant that it's hard to pick just one. The atmosphere here is very fun and laid-back, making it the perfect place to head to if you are in the need of a pick-me-up. 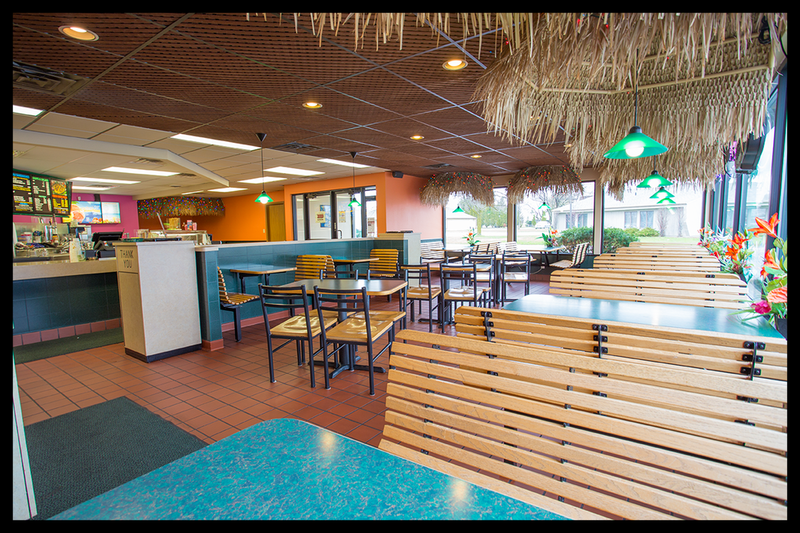 Check out Paradise Island Grill & Ice Cream here. Last but not least, there is the PAC, which offers a multitude of events throughout the year. They also always run well-known stage productions. For example, this year, they are showing performances such as the "Mamma Mia! ", "Wicked", "The Little Mermaid", and "The Nutcracker." 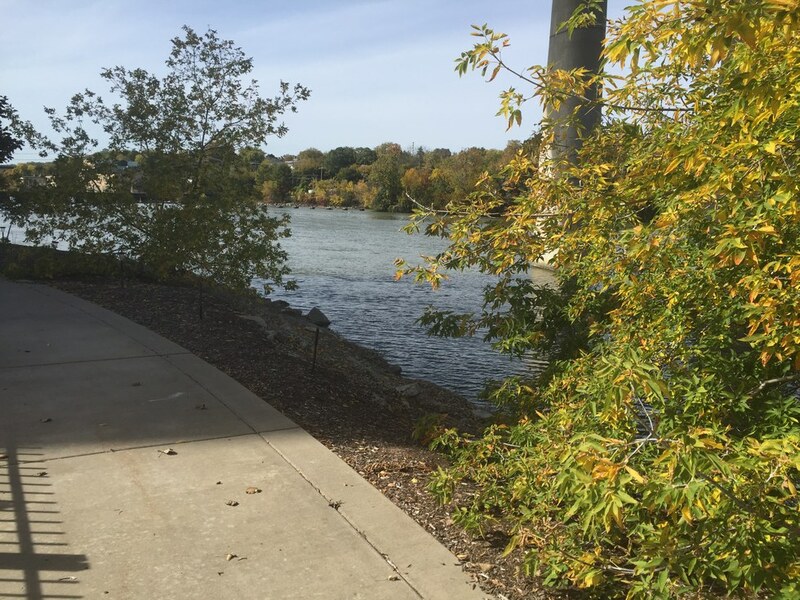 Whether you are from the Appleton area and are looking to try something new, or are planning on visting Appleton and aren't sure what to do, I hope that this list will give some insight on how to have some fun in Appleton.